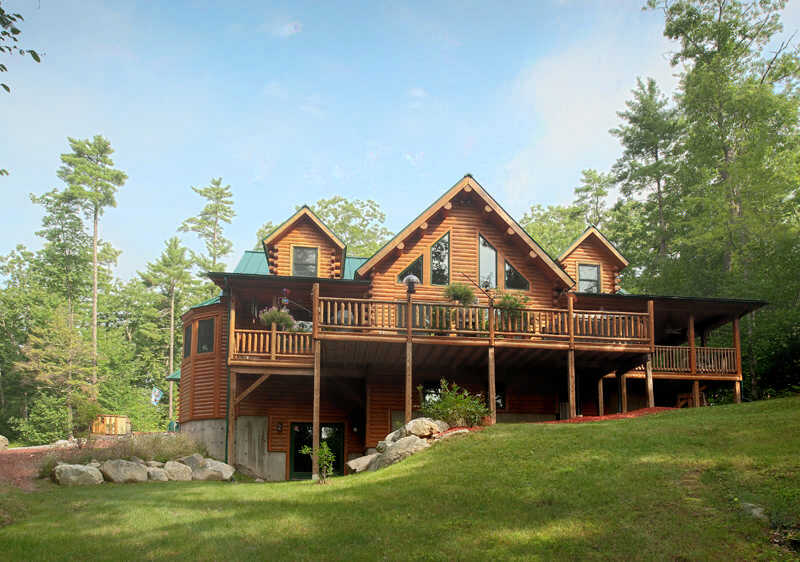 Log Home Representatives Since 1978, "The Log Home People"... Don Zukowski & Associates, proudly represent not only KATAHDIN CEDAR LOG HOMES, but too... Arborwall Solid Cedar Homes. 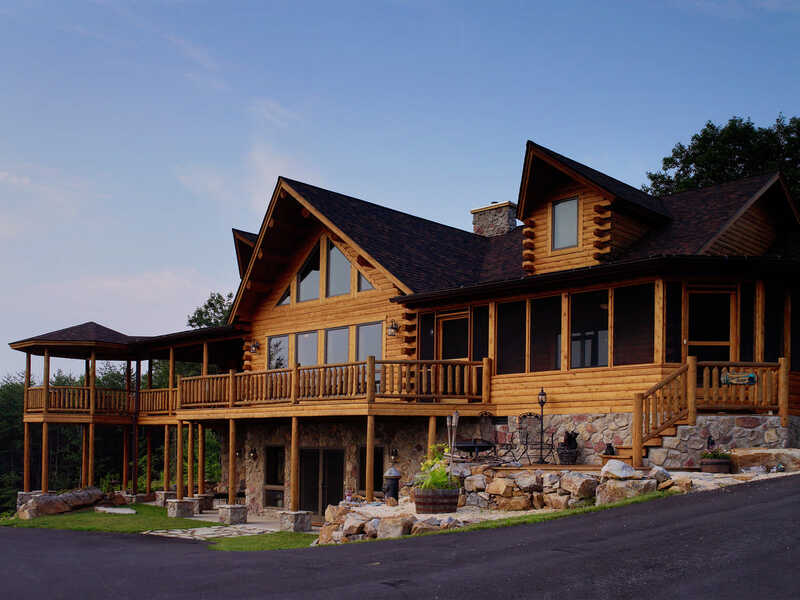 Katahdin Cedar Log Homes, Established in 1973, being the largest producer of Northern White Cedar Log Homes in the entire United States, offers "Cedar...for the Price of Pine." 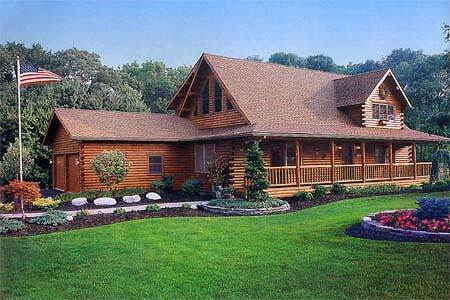 "The Log Home People"...Don Zukowski & Associates, Log Home Representatives Since 1978, have designed, delivered, and have tended to the construction of countless log homes throughout Illinois and in several other States. 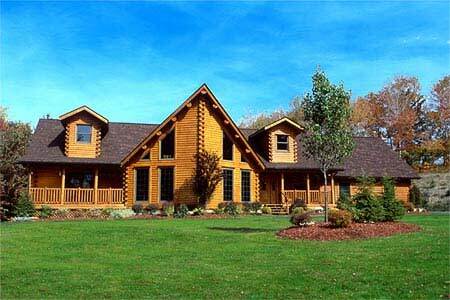 Now with nearly four decades of log home experience, both in the office and at the job site, we, Don Zukowski & Associates, are ready to help you with a new Katahdin Northern White Cedar Log Home, or with our new "Log Homes for the Cities and Suburbs"...Arborwall Solid Cedar Homes. 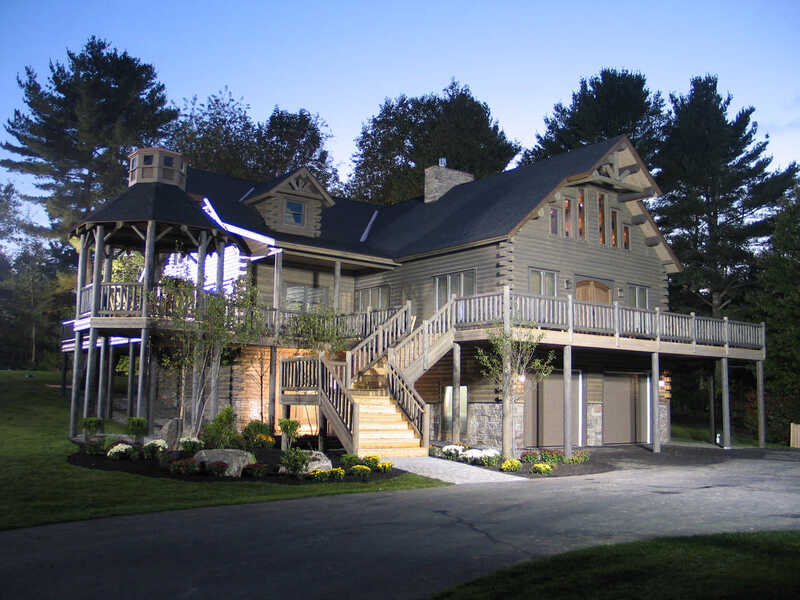 Speaking of Experience: We, "The Log Home People" have done many Home Shows and Seminars, both Regional and National, and...from our Home & Office Location, we offer no-cost or obligation Design Assistance and Cost Estimates, Model Home Tours, Mini-Seminars, and more. 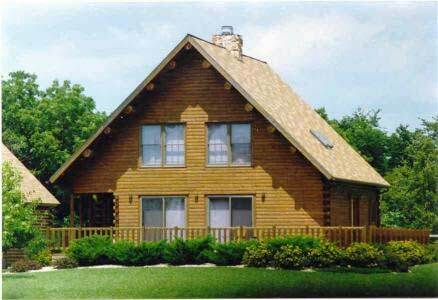 Arrange to visit with us at our fully-furnished Northern White Cedar Model Log Home, which is used only for business purposes. Most folks, on their first visit, tend to stay for more than an hour. 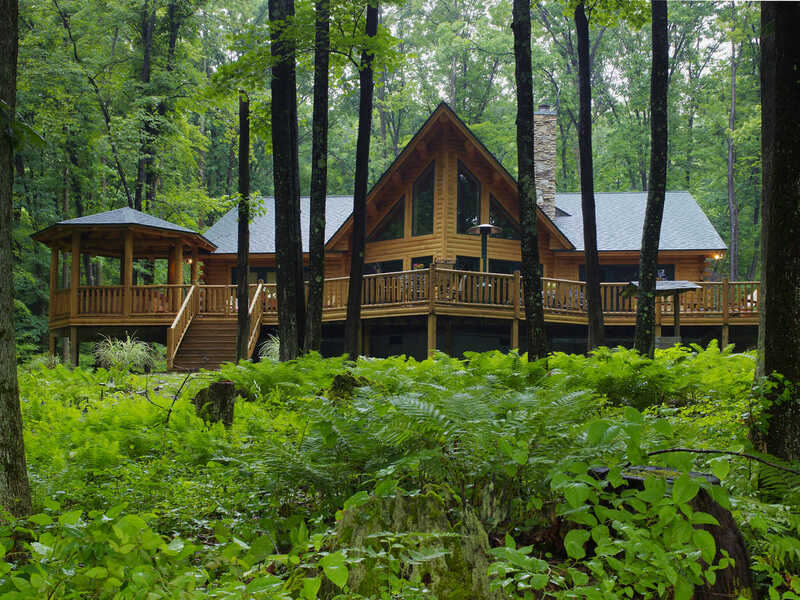 That's a lot of looking at the Home, Log Samples, and Pictures, and a lot of talking and learning, not only about our log and solid cedar homes, but too, the "wood home" industry, generally. Our new Arborwall Solid Cedar Homes, have the look of traditional lap-siding on the exterior, but can be all wood, or with variations of wood and drywall covered with paint or wallpaper on the interior. Whether you want to talk possibilities or whether you're ready to move ahead toward construction in the Midwest or beyond, we invite you to put our vast Experience and Knowledge to work for you. We go where the home goes! As the Katahdin Authorized Illinois Representative, we're located not far from Utica, and beautiful Starved Rock State Park, here in the hear of North-Central Illinois. We're easy to get to via Interstate 80 and/or Interstate 39. And, we're usually available weekdays and weekends. Evenings too! Come see us! Please call ahead for an appointment (815)223-6050, or e-mail us at: jdzuke@juno.com. 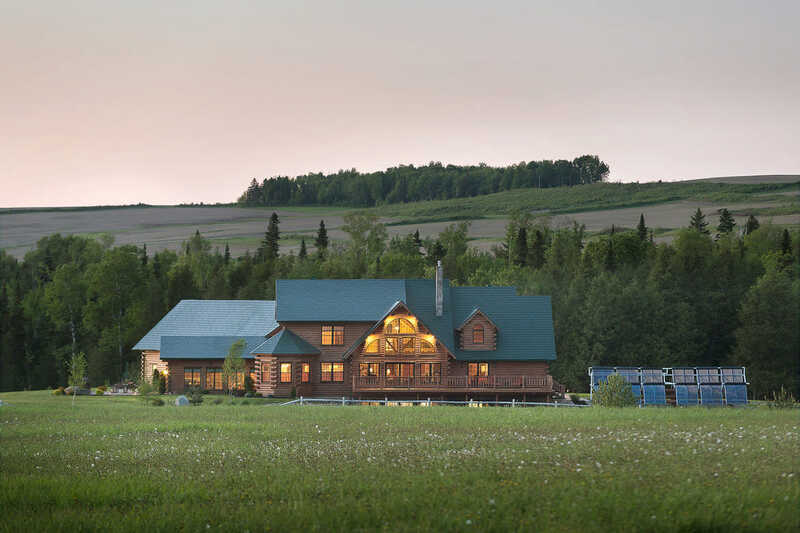 Read more about us in the Dealer Section of the Katahdin Cedar Log Homes Website.